•Acai berries—high in powerful antioxidants to help boost the immune system and slow the body’s aging process. •Blueberries—high in powerful antioxidants and vitamin C to help boost the immune system and brain function. 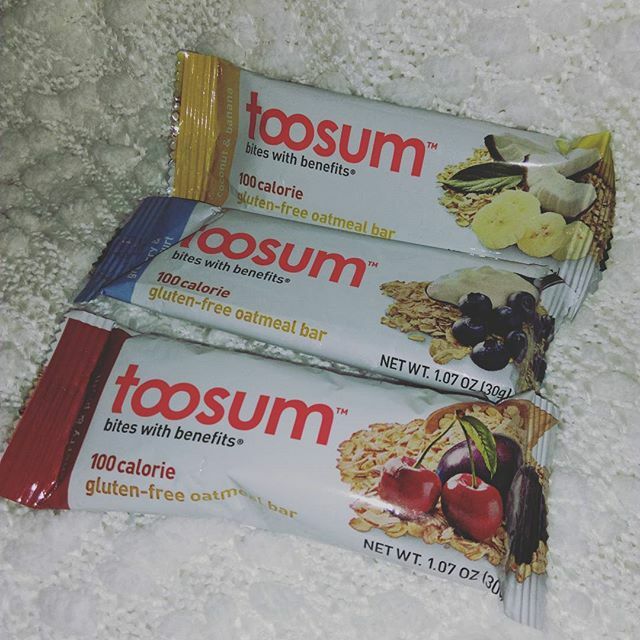 I absolutely love these snack bars! Out of all the flavors, my favorite is the coconut and banana. These bars are great for snacks at home, at work, or just on the go. They have nice flavors, and I love the flavor combos that they have. These sort of remind me of cereal bars in a way. They are light, so you can eat one and not have that heavy feel that you can sometimes get from granola bars and other health bars. I am on a weight loss journey, so these are fantastic alternatives to have when I am hungry, and want to reach for something good! Overall I am a fan of these, they taste great, and make a perfect snack!